I always look forward to the annual New York Comic Con convention, held at the Javitz Center and other surrounding venues. Designed as a fan convention covering comics, animation, graphic novels, Japanese manga comics, video games, movies, toys and television shows, the convention has grown, to borrow a familiar related phrase, “in leaps and bounds” since being formed in 2006. In fact, that would be an understatement. It’s a massive success, with a staggering 180,000 fans attending this year’s three day convention. Produced by ReedPop, it’s a blast for these fans that come in droves and often dressed up in a comic related persona. Personally, I’m especially interested in the actors and personalities that represent characters they’ve played. Some of the actors appearing at the convention haven’t portrayed a character per se. 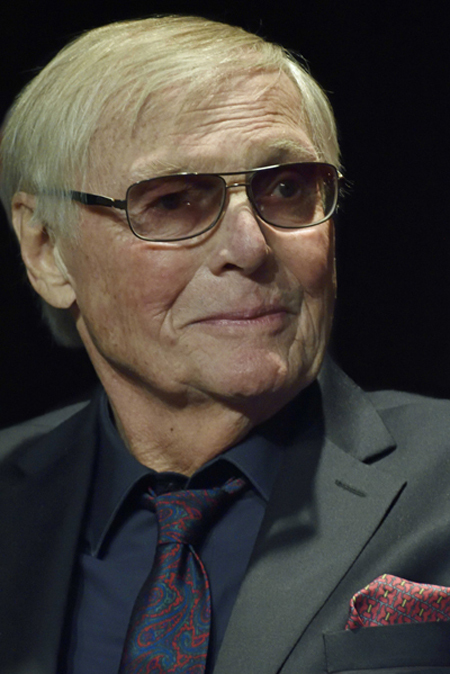 Adam West, (pictured) who of course played Batman in the 1960’s television show, was a highlight for me. Others were, in random order, Lee Majors, Geena Davis, Matt Damon and Keanu Reeves. The Javitz Center’s space is huge, yet it’s not large enough to contain the massive influx of attendees. Therefore the convention spreads out to other nearby venues, such as Madison Square Garden and The Hammerstein Ballroom and just outside the Javitz Center, where the fans mingle with each other. There are exhibitors, memorabilia, talks, panels and general sorts of events that cater to the fans on a worldwide scale for this ultimate comic lore experience. It’s a must if you’re one of them.